Pascal Daudey has always loved shows, as a spectator but also as a producer. In France, when he was 14 years old, he was radio presenter, ten years later he discovered the entertainment on Paquet cruise lines. Then he studied communication without stopping to work for media and events. In January 1996 he set up Daudey Organisation, a event company and a live shows production. He produces special events and Christmas galas. 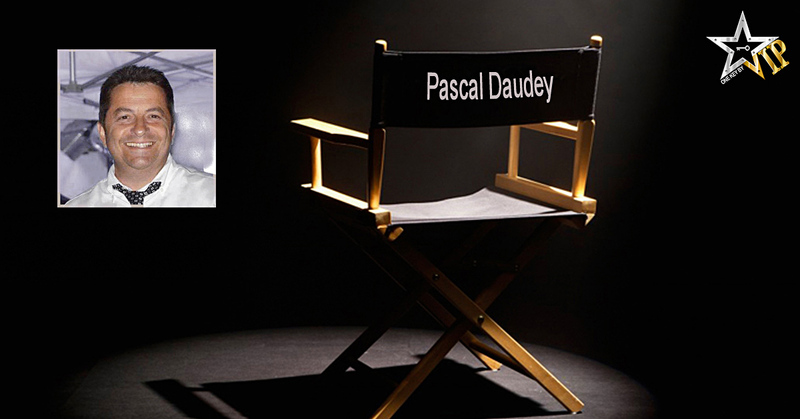 Pascal Daudey is known as an expert in his field, he often gives advices to artists to help them. Even if he produces shows he still love to be in the audience, just to feel the atmosphere and the soul of the show. Juggling, human beatbox and comedy, here is a modern and surprising act that we would really appreciate in a modern circus. The magic is there, the character and the repetitive humor also but improve the staging by copying the moves of a true conductor and improve the complicity with the audience. Excellent work with 4 … and excellent work on the floor. My advice: Who is this character who plays with hands and feet? Is it us to guess? Or it’s up to you to show us it?